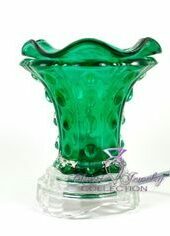 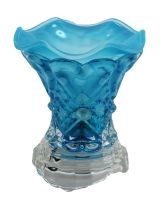 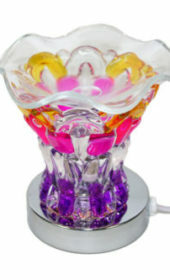 This electric touch base oil/tart warmer can be used with essential oils or small wax tarts (not included). 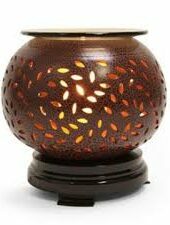 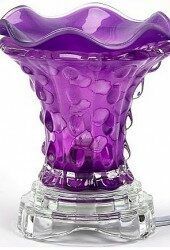 Simple apply a prescribed amount of tart/essential oils to the included collection dish and turn on the lamp. 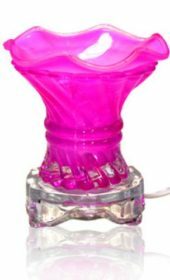 You can also use as a night light! 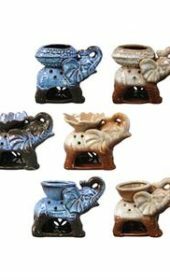 The warmer comes in your choice of style/color.